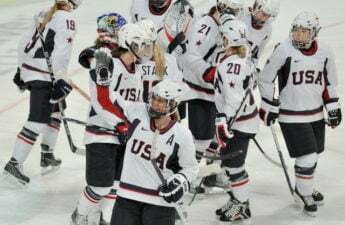 After winning gold in February, former Badgers Brianna Decker, Hilary Knight, Meghan Duggan and Alex Rigsby could take home even more hardware in the Team USA Awards on April 26 from Washington D.C. 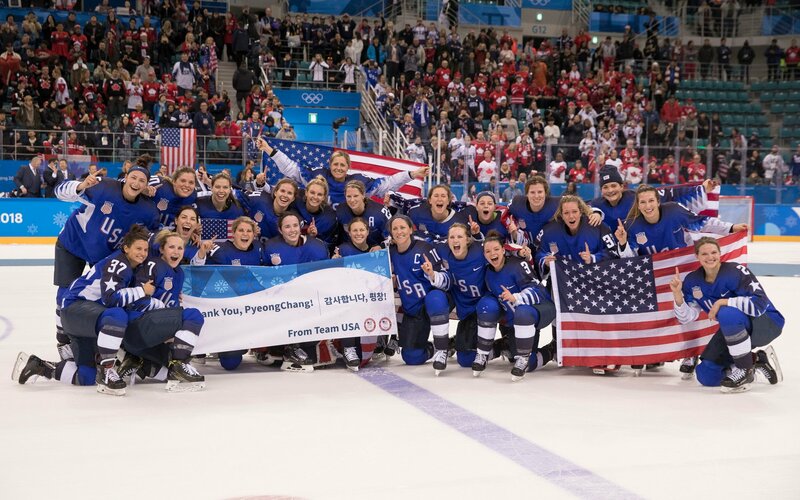 The U.S. Women’s Hockey Team is nominated for the Olympic Team of the Games award against the U.S. Cross-Country Skiing Team and U.S. Olympic Men’s Curling Team. 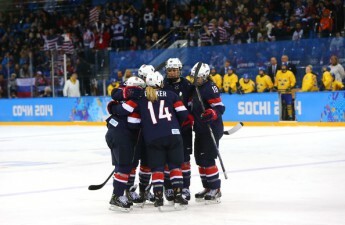 Team USA’s victory in women’s hockey came over rival Team Canada in a 3–2 shootout win. Though the game-winning shootout goal came from ex-Minnesota Gopher Jocelyne Lamoureux, Wisconsin was still well represented in regulation. As part of a veteran-heavy first line, Knight had five shots on goal with one hitting the back of the net in the first period with an assist going to her college teammate, Decker. While Duggan was relatively quiet in the game, she also recorded a shot on goal. Rigsby did not play in the gold medal game but was on call to back up the 20-year-old phenom goalie Maddie Rooney. All four of the former Badgers are familiar with championship success dating back to their time at Wisconsin when they were all teammates on the 2010-11 National Championship team. But winning at the collegiate level cannot be compared to an Olympic gold medal, something each of these women have worked towards for years. 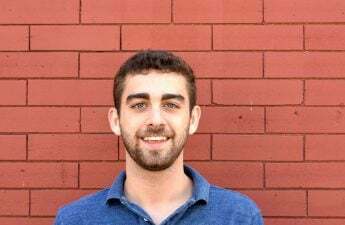 Team USA funneled many of the players on the current roster from when they were in high school, with Decker, Knight and Rigsby all getting involved during their teenage years. Like many of her teammates, Decker has had her eyes set on making the Team USA women’s team since she was a child. But the path to that became clear when she made the Under-18 team as a 16-year-old. During her early years on the national team, Decker first came across her future coach at Wisconsin Mark Johnson, who was the Team USA coach leading up to and during the 2010 Winter Olympic Games. Johnson, along with his record of success at Wisconsin, won a silver medal as a coach in 2010 and a gold medal on the 1980 “Miracle on Ice” team versus the Soviet Union. But Decker says Johnson rarely shared these experiences and wanted to focus on the development and play of the team at hand. “[Johnson] was always about making sure us girls get better every day to hopefully have that same dream come true,” Decker said. 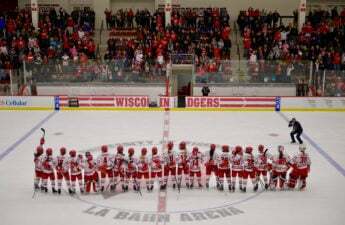 Decker doesn’t get to come to Madison often, as she currently plays for the National Women’s Hockey League’s Boston Pride, but Decker says she still makes a point to stay involved and reach out to some of the current players on the Badger team. She specifically enjoyed following the Badger’s Frozen Four runs the past two years. Wisconsin fell 3–4 in a nail-biting double overtime match to Colgate in this year’s Frozen Four. 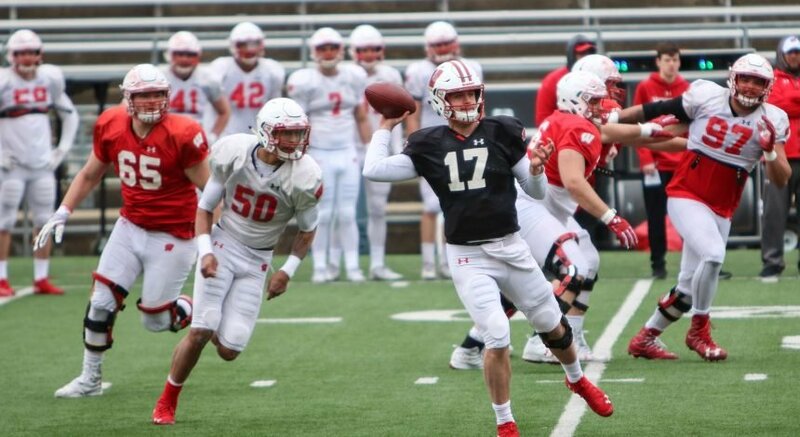 With all the Badgers in this year’s Olympics, it would be unsurprising if some of Wisconsin’s current players to end up playing on the international stage for the U.S. While Decker is a fan of the team as a whole one of her favorite players on this year’s team was senior Claudia Kepler. After playing in her final year at Wisconsin, Kepler will join the professional team HV71 in Sweden on a one-year contract. But Decker’s influence extends beyond her alma mater. Now that she has reached the pinnacle of her sport, Decker realizes her accomplishments position her and her teammates as role models for the next generation women’s hockey players. While the winners of the Team USA Awards will be announced on April 26, NBCSN will run a 90-minute special televising the show on May 12 from 5 to 6:30 p.m. CT.